The Germans have a saying that you have to be on fire yourself to light one. Many designers are driven by a special kind of dedication, both professionally and personally. In addition to craft and creativity, bringing passion to the job is the key to success. Passion gives us the power to act. It is the foundation of change and of progress. 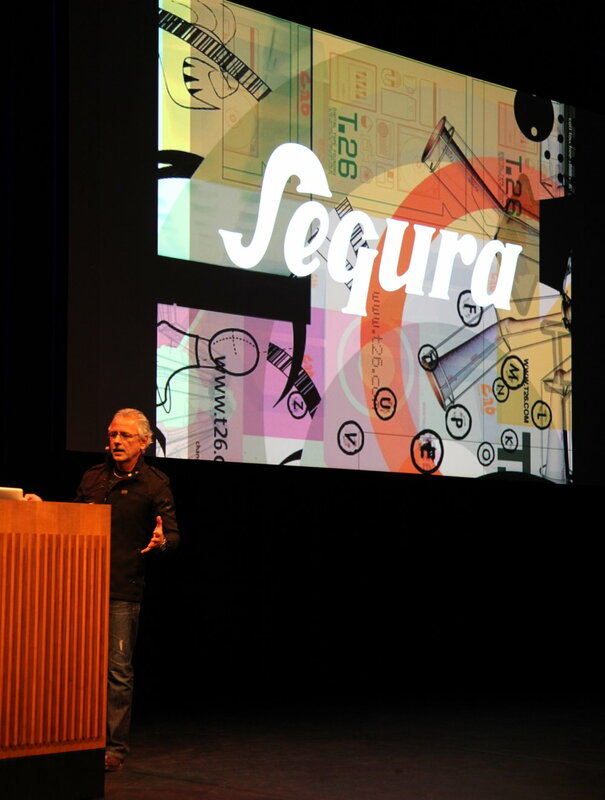 Carlos Segura will speak at TYPO 2010, May 20-22, 2010 along with some 50 designers and creatives that will show how easy success can be if you trust in your passion. Spend a few days under the spell of their passions and attack your own work with new fire in your belly. TYPO will inspire you to delve into the creative resources you harbour inside yourself. Stay connected via their Facebook page.